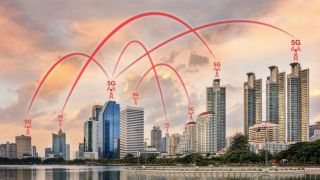 03/03 - DEVICES - Why have so many 5G phones been launched already this year? - Surely, it’s too early? 25/02 - DEVICES - Lenovo teases first 5G laptop powered by Qualcomm Snapdragon 8cx - But, what’s taking so long – and where are the rest?